Looking for the perfect holiday albums to keep the mood lifted at the family get-togethers this year? Here are five unforgettable holiday classics to keep all the cousins jealous of your aux skills. 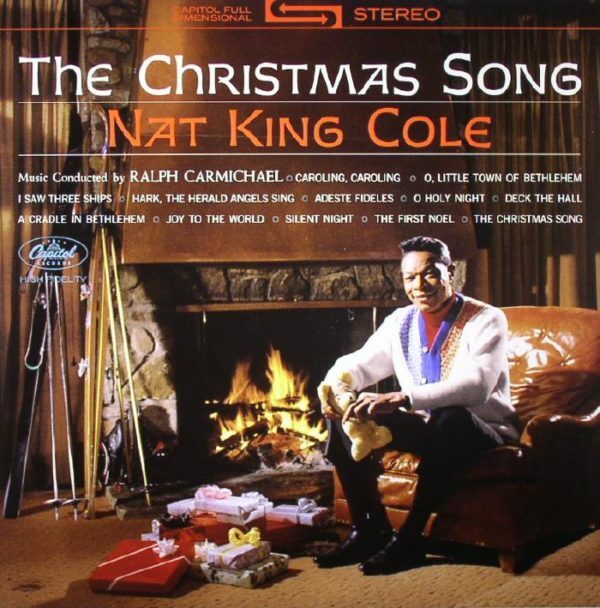 Sit by the fireplace and be serenaded by Cole’s elegant, evergreen holiday hits from this Christmas playlist must-have. His renditions of the quintessential yuletide tunes will keep your whole family in the spirit this season. 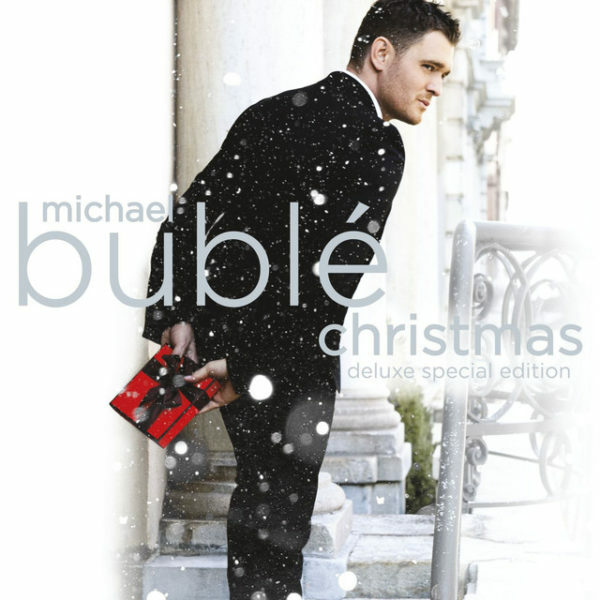 The holiday season wouldn’t be complete without the charming, wholesome sounds of Michael Bublé in the background at every retail store on your gift shopping list. 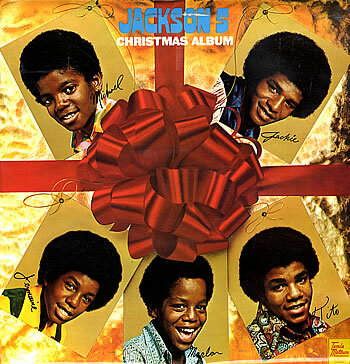 There may be 12 days of Christmas, but it only took five brothers to create this warm, timeless holiday album. 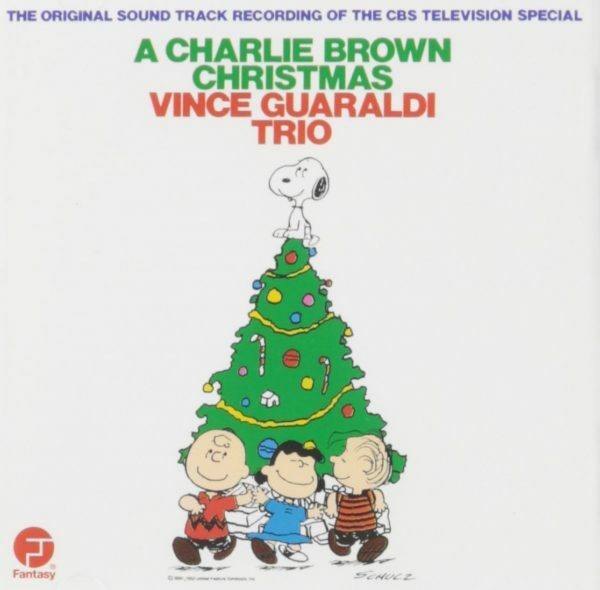 Relive your childhood (even though you still watch it every year) with the soundtrack to the animated icon that is Charlie Brown. You can’t have a holiday music countdown without the Queen of Christmas herself, Mariah Carey. The album that gave us the most downloaded holiday song of all time, “All I Want for Christmas is You,” is also chock full of other classics that will have you straining to hit high notes until New Year’s Day.